Sickboy and JC met and became friends. They're not afraid to cut each other down. They have fun and thought-provoking conversations about real things that matter. Any Questions? 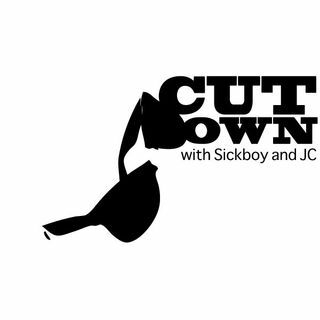 The All NEW Cut Down Podcast; the same great show with a brand new format! Sickboy and JC are the egos of two men who have strong opinions. Whether they're right or wrong...they're right. Enjoy!